If you like looking at tidal creeks and the marsh around Hilton Head Island, then we have a suggestion for a bicycle ride to a place most visitors never see. 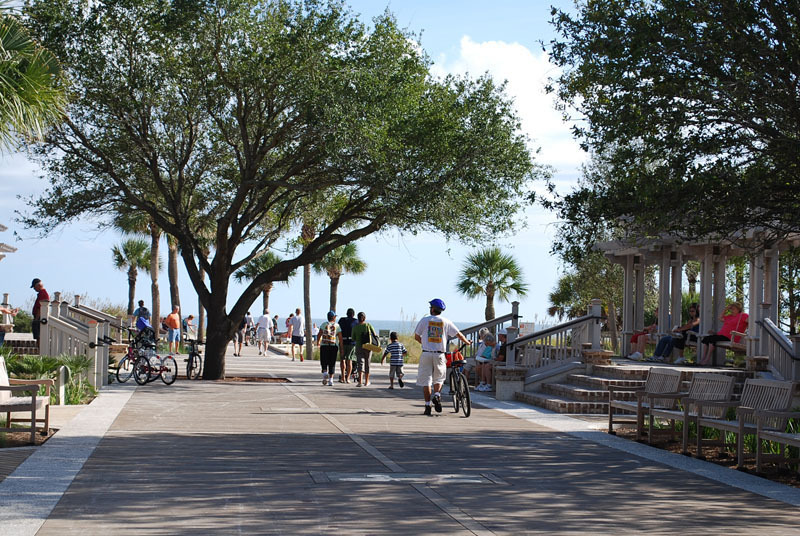 It is at the end of Point Comfort Road and is accessible by Hilton Head bike trails. Follow the pathway along Palmetto Bay Rd. heading toward the Cross Island Parkway. Turn left at the traffic light before the bridge onto Point Comfort Road. At the end there is a community park and great views of the marsh and tidal creeks. Happy riding.